If Looks Could Thrill On Sale Now! If Looks Could Thrill. This book covers Hair care, Hair Color and Makeup Advice for the beauty addict! There are many tips to help you maintain your Hair Color and Makeup. Hair Care advice with lots of everyday home hair care treatments for keeping the shine, volume, body and optimum condition of colored treated hair. Makeup tips for daytime, and evening looks. Eye shadows, Lips, Contouring, Foundations, Tools and all there usages and how to manipulate your products are in this jewel of a book. Written by a Hairdresser/Makeup Artist with 28 years of experience Joseph Kellner lets you explore the world of beauty. 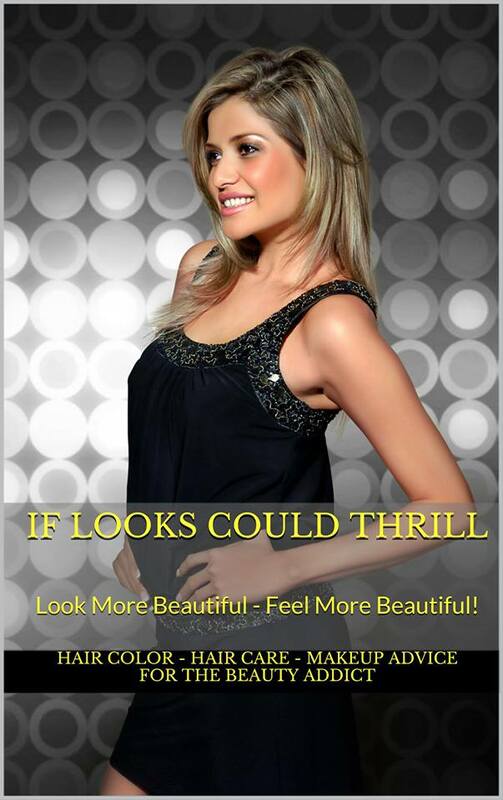 Look Beautiful – Feel Beautiful! Joseph Kellner Photo-shoot Tips Baby Powder Is must! How I am learning more about hair color and makeup!